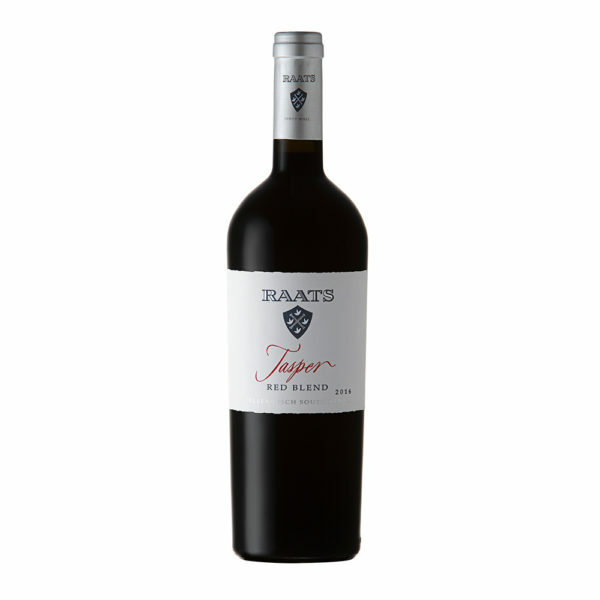 Exceptionally intense and complex on the nose with blackberry, black cherry and bramble in abundance and subtle hints of forest floor, dark chocolate, aniseed and spicy tobacco. The walk in the Black Forest continues with blue and blackberry dancing on a tight rope with focus and concentration, following through onto a perfectly balanced, fine-grained, velvety palate. The finish lingers with hints of fresh mint, cinnamon and perfume. Complex and structured. 2016 Scored 91 points by Neal Martin (August 2018). 2015 Scored 92 points by James Suckling (July 2018). 2015 Scored 91 points Wine Spectator (Feb. 2018). 2015 Rated 4½ stars John Platter. 2015 Scored 91 points by Tim Atkin SA Report (September 2017). 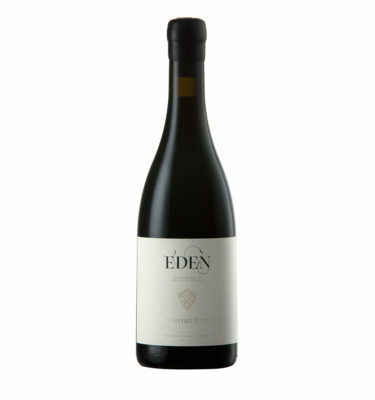 2015 Scored 88 points by Christian Eedes from Winemag (September 2017). 2015 Scored Double gold winner at the TOP 100 SA Wine Challenge (2017). 2015 Scored 92 points by Neal Martin from The Wine Advocate (April 2017). 2014 Scored 92 points by Tim Atkin – 2016 South Africa Special Report (September 2016). 2014 Scored Top 100 SA Wine Challenge – Double Silver Award (April 2016). 2013 Rated 4½ stars by Perswijn Magazine 16/7 (November 2016). 2013 Rated 4½ stars John Platter 2016. 2013 Scored 92 points by Neal Martin from The Wine Advocate (December 2015). 2013 Scored 90 points from Wine Enthusiast (December 2015). 2013 Scored 91 points by Tim Atkin (2015). 2013 Scored 90+ points by Stephen Tanzer (June 2015). 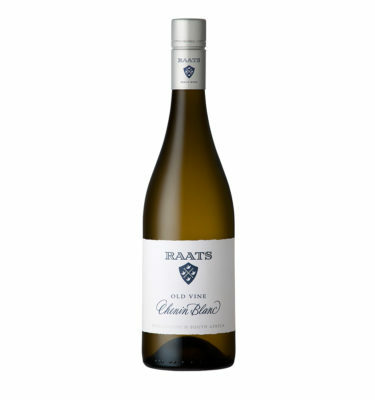 2013 Scored TOP100 SA wines (April 2015). 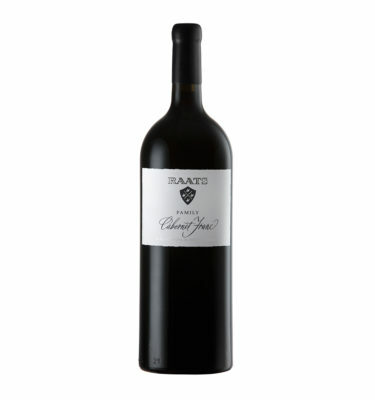 2013 Scored 90-92 points by Neal Martin from The Wine Advocate (October 2014). 2012 Rated 4½ stars John Platter 2015. 2012 Scored 92 points by Tim Atkin (July 2014). 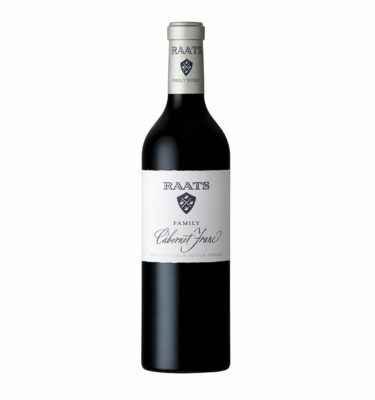 2012 Scored TOP100 SA wines 2014. 2012 Scored 91 point by Neal Martin from The Wine Advocate (October 2013).